Is it time to modernise your company? If you’re looking for a way to digitalise and streamline your company’s database system, then FileMaker might be what you need. We can easily create a system to suit your business and import your existing data. In addition, FileMaker's military grade security means your data will always be protected. Developing data management software in FileMaker allows Pascoes to create a system that will let you efficiently manage your database and produce reports. Time spent managing your contacts, assets, and invoices will be significantly reduced. Employees can control personal and business contact information, including addresses, phone numbers, and email addresses. As a professional business management system, FileMaker can be amalgamated with digital and web aspects to offer a fully integrated potential for marketing, public relations and research functions. Event management tools let staff control event details, guest lists, and agendas – working well for fundraisers, seminars, or trade shows. Product catalogue functions mean that workers can store and organise product information, such as serial numbers, prices, and photos of products – and that information can sync directly with a company’s website content to provide updated price and product lists. Human resource features are covered, as personnel records handle employee data, such as hire date, salary, manager, and review anniversaries. Time billing can also be enabled, through calculating the hours worked, billed, and rates for each employee every week. Aside from the various automated tasks outlined, there is the ability to organise project details, and assign tasks to owners – managing progress and deadlines. For estimates, operators can track quotes for products and services by easily printing or emailing estimates. Resource scheduling means that supervisors can manage resources for projects – such as people, equipment, materials, and locations. By organising meeting notes, users can assign or action items, and follow up on due dates. Expense reports allow administrators to calculate and convey reimbursable expenses, check approval statuses, and compile reports. This can all be done remotely! 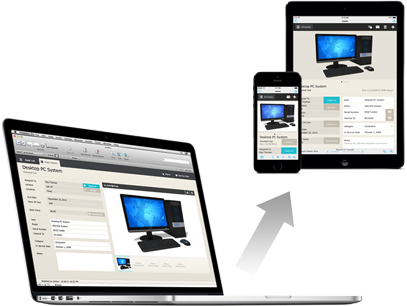 No matter what your data requirements are, our developers can use FileMaker to provide you a multi-platform solution for your business. Whether it be integrating smartphones and tablets, accessing and sharing data, or automating procedures to save you time.  Pascoes are one of the few Certified FileMaker Developers in Perth that can meet your data management needs. Despite the size of your organisation, at Pascoes we can design affordable software solutions to address your company's priorities. Our commitment is to provide outstanding service, innovative software and clever solutions that improve productivity, solve problems, and empower your enterprise to seize new opportunities. Whatever the industry, we can develop unique data-based software solutions. Pascoes Software Engineering is a locally owned and operated firm that takes pride in development times for software, website and database management. 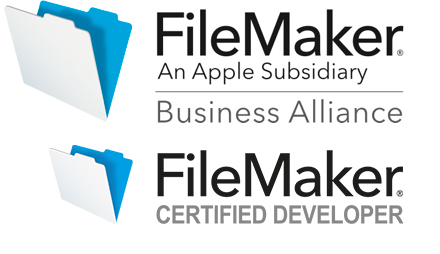 We like to use FileMaker due to its rapid application development, fast database integration and short turnaround times. FileMaker can operate on a large scale, reducing the time until your new system is up and running. With a number of template applications developed by FileMaker, Pascoes can quickly provide customised versions of these operations, as well as creating programs from scratch.